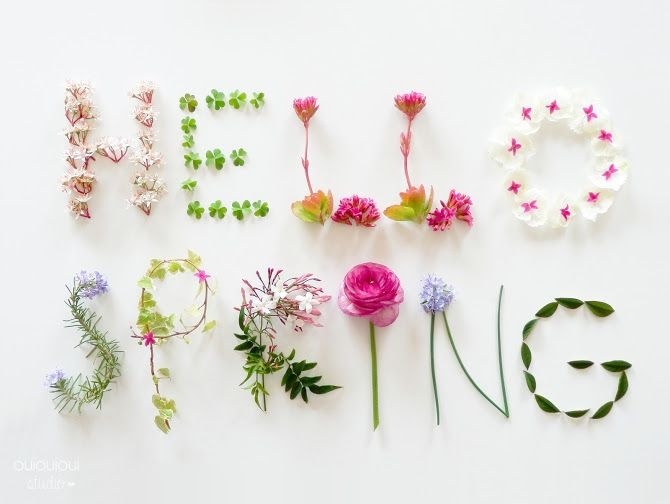 Welcome to the first official day of Spring! We are going to see cherry blossoms bloom, and our famous daffodils pop up pretty soon! It’s a beautiful time of year in Washington, but especially in Puyallup. We hope that you had a terrific weekend and made the most of the sunshine. It looks like we are going to be seeing some rain clouds this week. Take a moment to read below and check out the different events happening in Puyallup this week. You are sure to find something for the family, a fun date night, or an evening with the girls. Puyallup is a great city to live in because of the range of activities. Get ready to fill your calendar with some fun events! 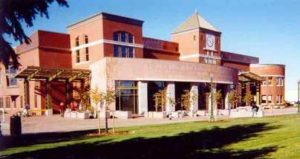 The Washington State Fair, South Hill Mall, Sunrise Village, Downtown Library, and Watson’s Greenhouse are hosting a range of events you are sure to enjoy. Benefitting Youth Advocacy in the Puyallup School District. Includes ALL YOU CAN EAT Dungeness Crab, Clam Chowder, Oyster Stew, Potato Soup, Mac and Cheese from HG Bistro, Caeser Salad, Coleslaw, Potato Salad and Hot Dogs! Also featuring Live Music, RAFFLE PRIZES, Silent Auction and lots more! Exotic Bird Mart welcomes bird lovers, vendors, breeders, clubs, veterinarians, rescues & avian specialists! Tons of shopping, networking opportunities and new friends by the flock. Come downtown for Semi-formal dance, Scottish pipe band, and Highland dancers. Get ready for an evening of music and fun! Have a fun night out with the girls! Painting and wine in one relaxing evening. Spend the evening at Pinot’s Palette in the Sunrise Village located on South Hill. Pick your day and time here! 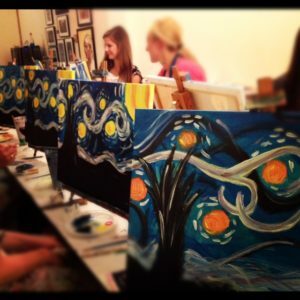 Get together with a group of friends and enjoy an evening of painting, chatting, and wine. You will walk away with a new piece of art to either display or give to someone who would appreciate it. There are different painting designs to chose from, so after reviewing the different evenings and options, you should be able to settle on a painting that you would want to create. Model Search for Spring Fashion Show on April 1st, 2017. Have you ever wanted to be a model?! NOW IS YOUR CHANCE! Join us in Macy’s Court on Saturday, March 25th for our 2017 Spring Fashion Show Model Search* and Workshop**!!! *Model Search is required to participate in Fashion Show. All participants must provide a non-returnable photo at registration. There is a $5 charge to have photo taken at registration. **Workshop is NOT required to participate in Model Search. ALL SHAPES AND SIZES WELCOME! Hear ye, hear ye! The 2017 Daffodil Court will be at the South Hill Mall between 11 am and 2 pm! Bring the little ones for crafts, a photo booth, and more! This weekend is all about herbs! We will have fresh herbs in stock and ready to plant! If you’re into growing organic food, then this is an hour you won’t want to miss! Join Randy Ritchie, founder of Malibu Compost, to learn the tricks to maximizing the production and quality of your organic veggie garden. Click here for this weeks weather forecast. Make sure to make the most of the sun breaks and hit the trails or parks! That’s all for Puyallup this week! 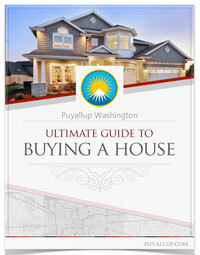 Follow us on Twitter or Follow us on Instagram @puyallupwashington. 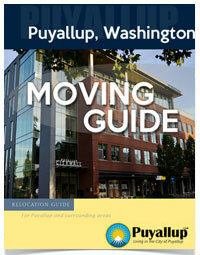 Check in next week for what’s happening on Puyallup.com!